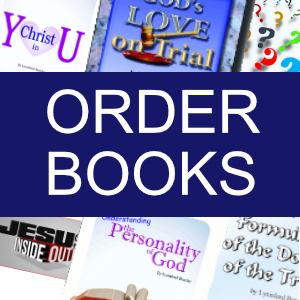 These are just a few of the many publications we have available. 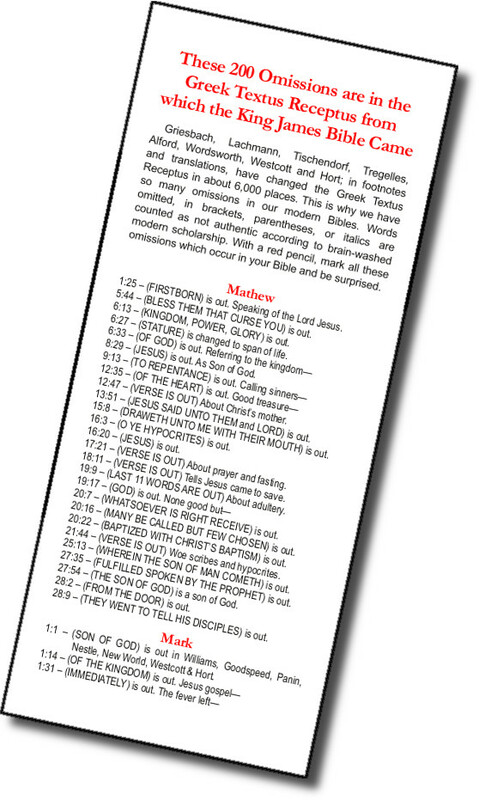 Pamphlets marked with * are available in Spanish. 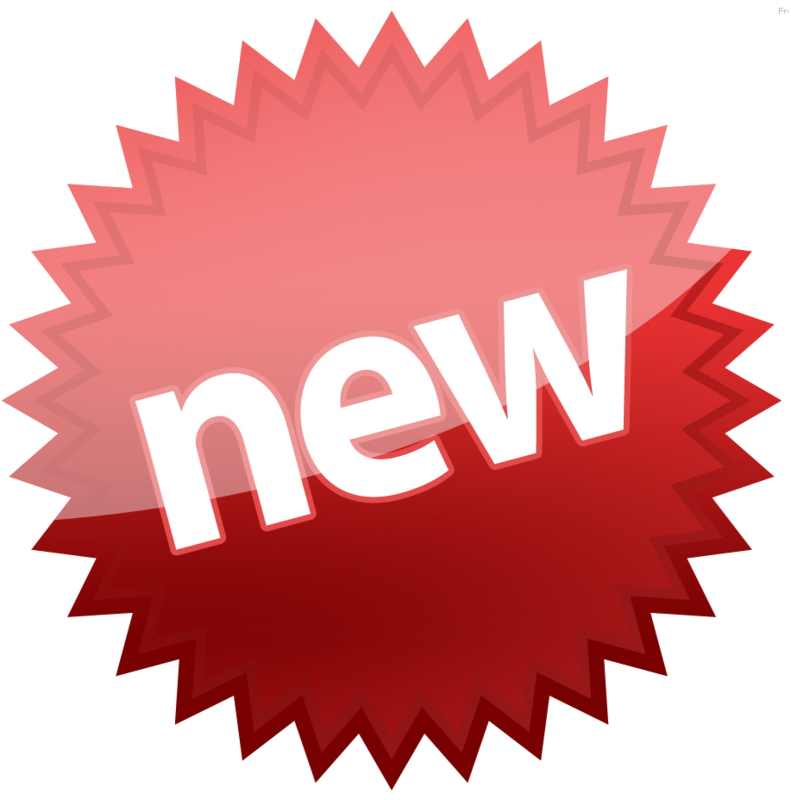 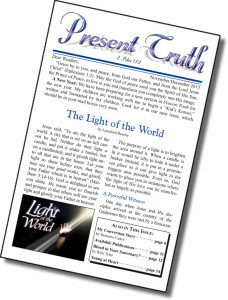 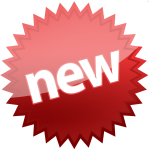 See the July 2015 issue of Present Truth for more titles. 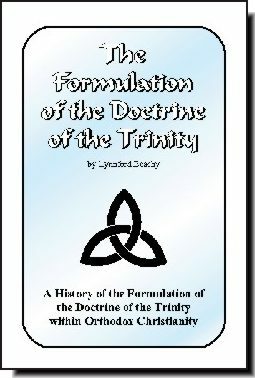 This 28-page book identifies the beast, the mark of the beast and the number of his name. 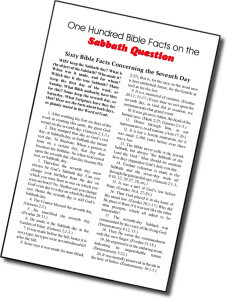 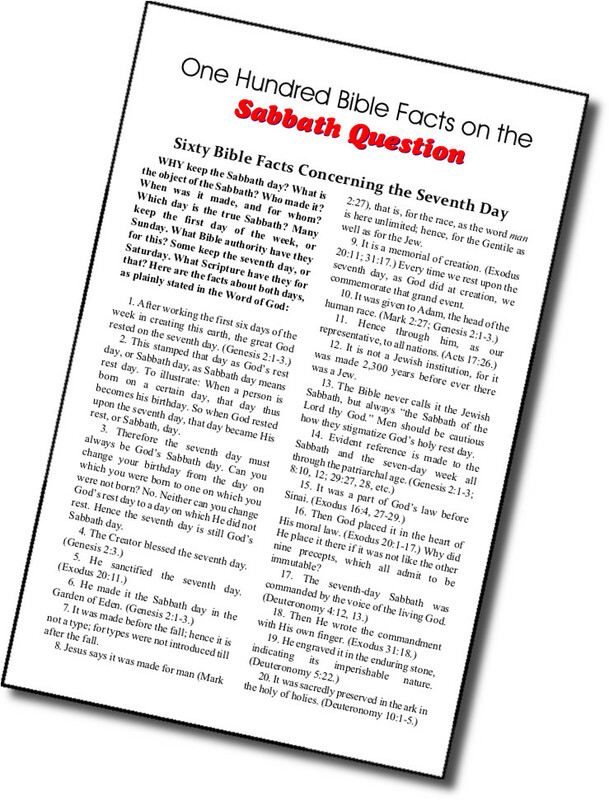 For indisputable Bible evidence on this important topic you must read A Time to Choose. 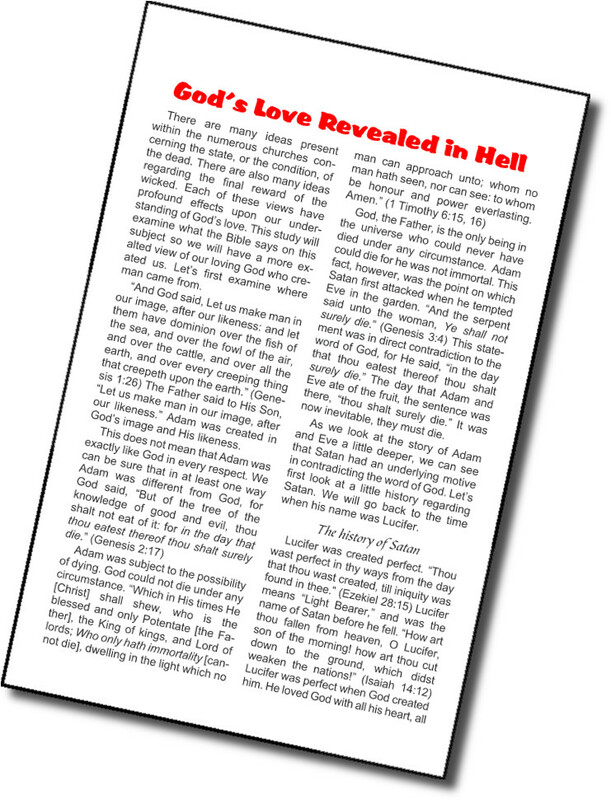 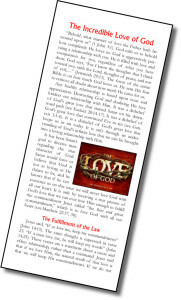 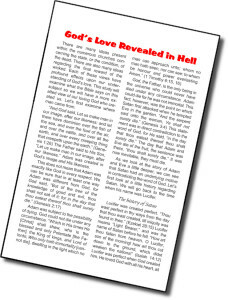 This tract was the lead article in the June 2015 issue of Present Truth. 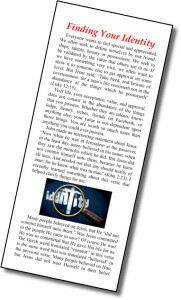 It focuses on our need to find our identity in Jesus Christ instead of other people, our possessions, or talents. 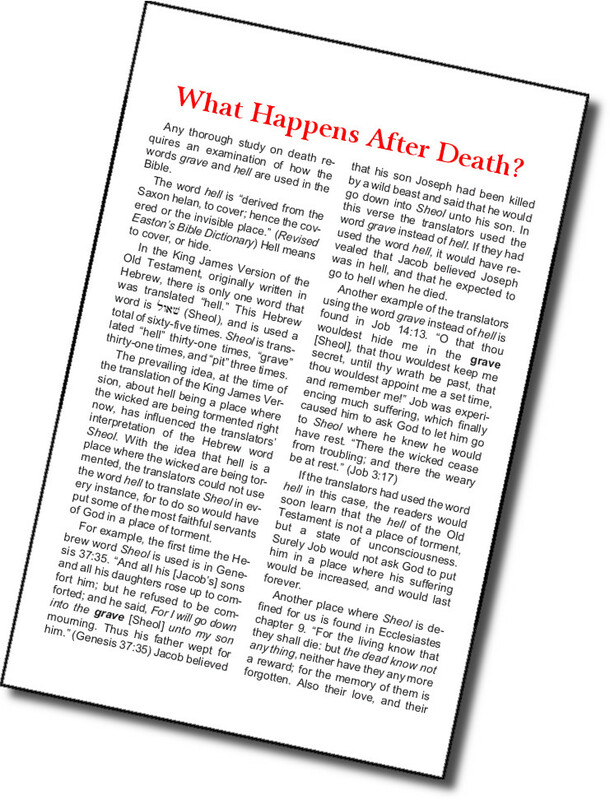 We have had many positive responses from this article, along with a request to turn it into a pamphlet. 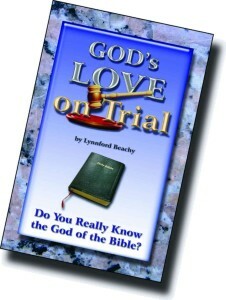 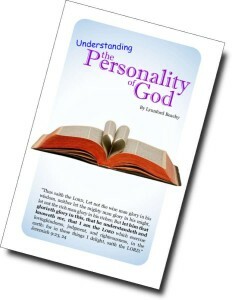 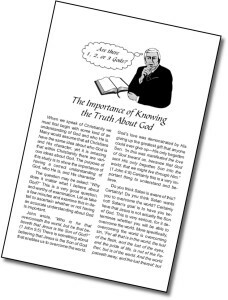 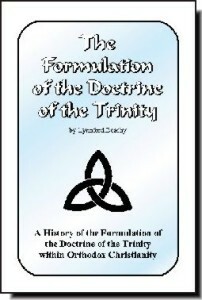 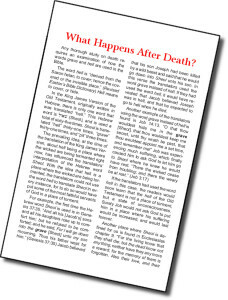 This 12-page booklet explains why it is so important to know the truth about God and His Son. 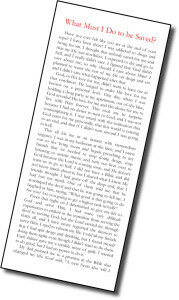 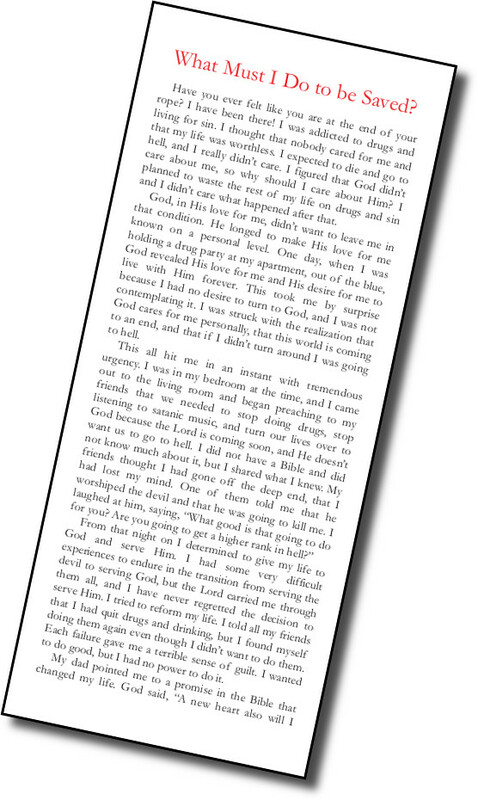 A tract explaining the basics of salvation, along with Lynnford’s personal testimony of how God delivered him from drugs and alcohol. 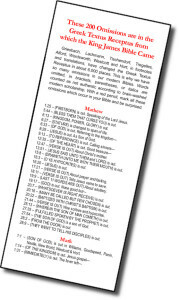 A tract listing 200 omissions in most of the newer Bible translations. 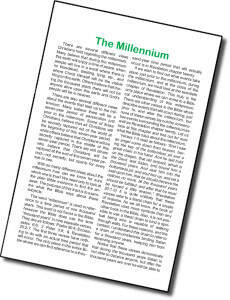 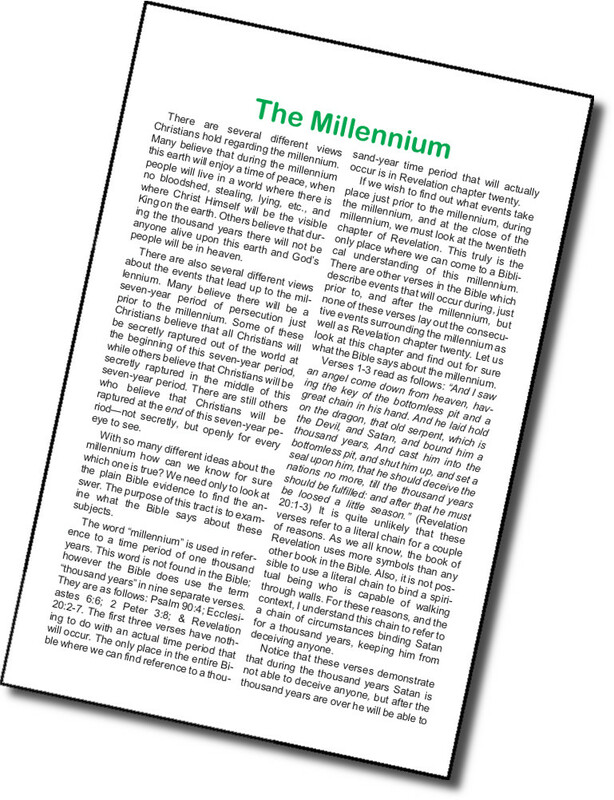 This 12-page booklet is a Bible study about the 1,000-year millennium as well as the rapture of God’s people. 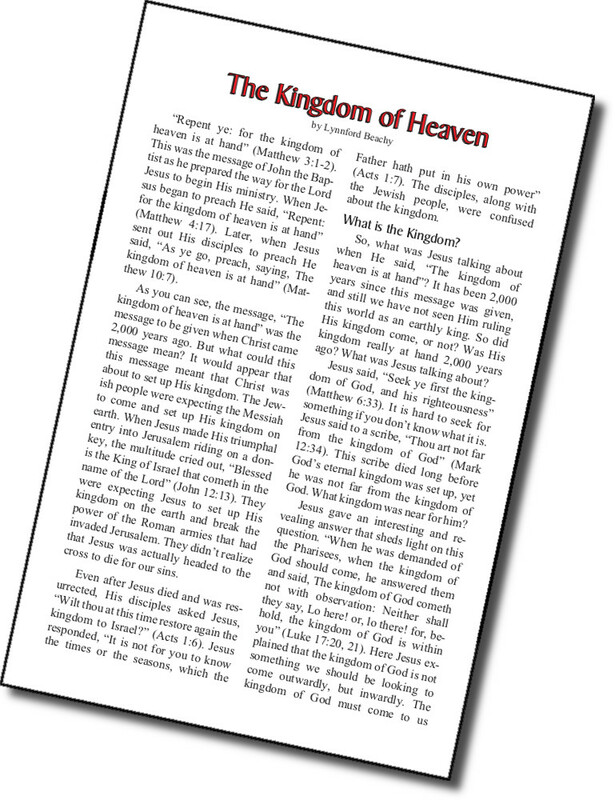 This 8-page booklet examines what God’s kingdom is, and how we can be a part of it.